Tenute is a leading company in the production of sealing gaskets, sealing rings, o-rings for several industrial fields: iron and steel, windmill, aluminium, mechanical, oil & gas, hydroelectric. and that’s how we do for 40 years! 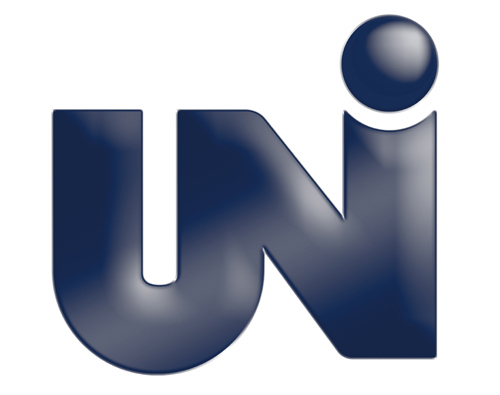 TENUTE becomes UNI member and participates in the work of the UNI / CT 048 Commission: Hydraulic and pneumatic transmissions. Sign up to stay informed on the latest news. I consent to the use of my Personal Data by the Owner for the carrying out of marketing and promotional activities (Marketing Purposes), related to the products and services thereof, both with traditional and automatic means, in terms of the information provided. No spam, ever. 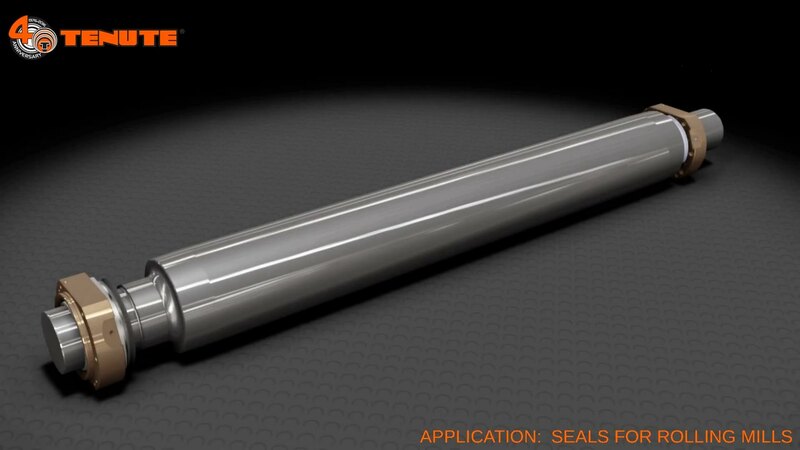 Your email address will only ever be used for “Sealing Gaskets – Tenute srl”. For any information or commercial proposal do not hesitate to contact us! We'll get in the touch as soon as possible.